Some people believe they know everything they need to know. By believing they know everything, they also believe there is nothing they need to learn. And because there is nothing they need to learn, it’s impossible for them to improve their results—at least until they are willing to give up believing they know everything and are willing to learn something new. It’s starts with your beliefs. If you believe you already know everything you need to know, you won’t easily change your beliefs. And if you aren’t willing to change your beliefs, you aren’t going to change your results. Here is the uncomfortable truth: your results right now are the outcome of what you believe. Your sales results are the outcome of what you believe about prospecting, what you believe about who are the right targets, what you believe about the value you create, and what you believe about your buyers. Your income is the product of your beliefs about money. Your health is the outcome of what you believe about diet, exercise, and stress. Your relationships are the consequence of what you believe about relationships and about people. Your beliefs drive your actions. You’ve heard this statement before, “If you keep on doing what you’ve always done, you’ll keep on getting what you’ve always gotten.” That’s a true statement, but it leaves out the fact that if you “keep on believing” what you’ve always believed, you aren’t going to change what you are doing. If you won’t change your beliefs about something because you already “know” everything you need to know, then you won’t take new and different actions. And if you won’t take new actions, you won’t produce new and better results. Breakthrough results—innovations—don’t come from doing the same thing you did before. Breakthroughs come from revolutionary beliefs and revolutionary actions. It’s okay to have strong convictions, especially when they are based on big principles. But as soon as you cut yourself off from the possibility that you may be wrong, that something else may be true, you eliminate your ability to improve. Your ability to learn the new ideas and take the new actions that will give you breakthrough results begin with your ability to forget what you believe you know long enough to explore new beliefs and new ideas. 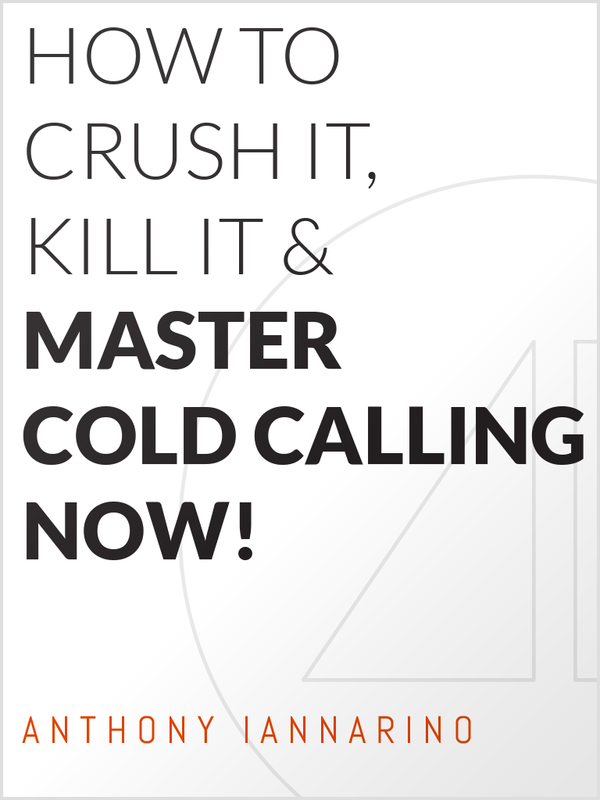 If you know that cold calling doesn’t work, then you aren’t going to be open to trying new actions and new approaches that might result in business. I know this. I am old enough to believe cold calling works, and flexible enough in that belief to have just booked an appointment using LinkedIn. Maybe you like to believe social selling is the only way to prospect, but are you flexible enough to believe something else—like maybe it isn’t the only thing that works? If you know your clients buy on price alone, you aren’t going to be open to trying on a belief that says that clients want to buy on the value created, the difference between price and cost. Believing price is the only factors your dream client will use to judge you will cause you to sell as if that’s true. But are you flexible enough to believe that if you created more value and sold that value that you could command a higher price? If you can’t try on a new belief, you can’t achieve a better result. If you already know everything you need to know, then you cut yourself off from learning, and cutting yourself off from learning is the fastest way to lock your results in right where they are now. How long have things been how they are right now? What beliefs locked in these results? Are your strongest held beliefs about big principles? Or are they beliefs that protect you from having take actions that make you uncomfortable? When was the last time you abandoned a long-held belief? When was the last time a new belief changed your actions enough to produce a better result? Look at what you believe? How have your beliefs locked in the behaviors that have locked in your results?